Students across the world, regardless of geographical origin, are all unified under the academic-related anxiety caused by the classroom. Many researchers worldwide have experimented with different methods in which to reduce said stress and anxiety, to better help student growth and comfort. 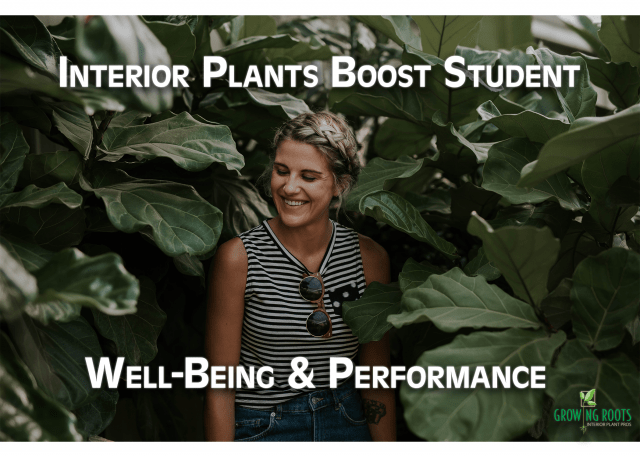 University of Wisconsin River Falls recently conducted a study on the health benefits and mental well-being of students, when exposed to interior plantscaping in the classroom. This research is built upon previous studies conducted in Japan (Shibata & Suzuki, 2004), the United Kingdom (Knight & Haslam, 2010), and the Netherlands (Nieuwenhuis, Knight, Postmes, & Haslam, 2014), all showing a positive correlation between student health and performance in association with interior plants being included in the classroom. After testing both a control group, and one with the added greenery; students in the greenery-included setting reported an increased perception of well-being. They also reported higher perceptions of room pleasantness, room comfort, and the air-quality being significantly improved. Further research also suggests that not only does interior plantscaping improve student well-being and air quality, the added greenery may improve student academic-related anxiety, academic self-efficacy, and student academic performance (course grades). With the reduction of academic-related anxiety borne in the classroom, students may be better able to focus on and absorb course material. The extensive research conducted on the subject from many diverse countries around the world implies a universal agreement on the positive health benefits and academic performance improvement experienced by students in interior plantscaped classrooms worldwide. If counter space in the classroom is limited, greenwall installations are also available, and offer many of the same health benefits. Students worldwide deserve to learn in a pleasant environment, and with the addition of interior plantscaping in the classrooms, student experience and performance may excel expectations. Brittany Rootes and Alison Miotke. (2015) The Impact of a Living Greenwall on Student Attitudes, Moods, and Academic Performance. Hartig, T., Korpela, K., Evans, G., & Gärling, T. (1997). A measure of restorative quality in environments. Scandinavian Housing and Planning Research, 14, 175-194. Knight, C., & Haslam, S. A. (2010). The relative merits of lean, enriched, and empowered offices: An experimental examination of the impact of workspace management strategies on well-being and productivity. Journal of Experimental Psychology: Applied, 16, 158-172. Nieuwenhuis, M., Knight, C., Postmes, T., & Haslam, S. A. (2014). 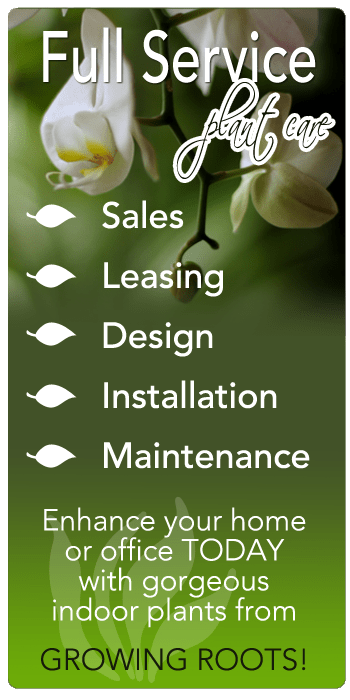 The relative benefits of green versus lean office space: Three field experiments. Journal of Experimental Psychology: Applied, 20, 199-214. Shibata, S., & Suzuki, N. (2004). Effects of an indoor plant on creative task performance and mood. Scandinavian Journal of Psychology, 45, 373-381. Västfjäll, D., Friman, M., Gärling, T., & Kleiner, M. (2002). The measurement of core affect: A Swedish self‐report measure derived from the affect circumflex. Scandinavian Journal of Psychology, 43, 19-31.